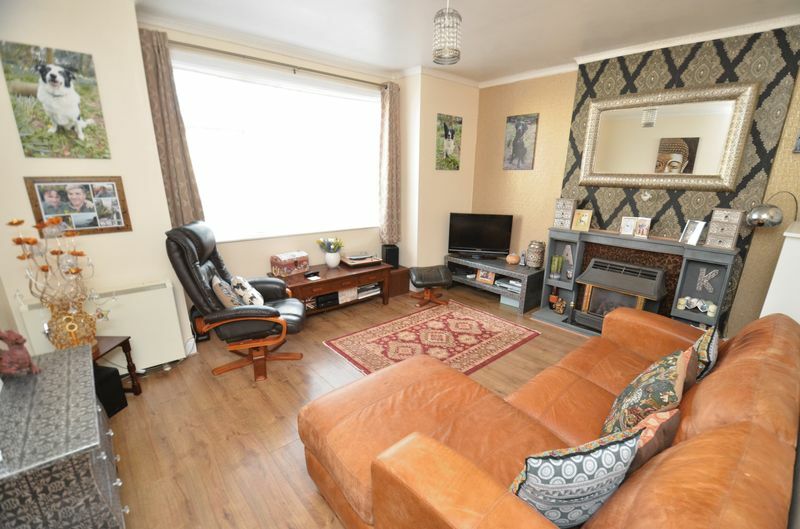 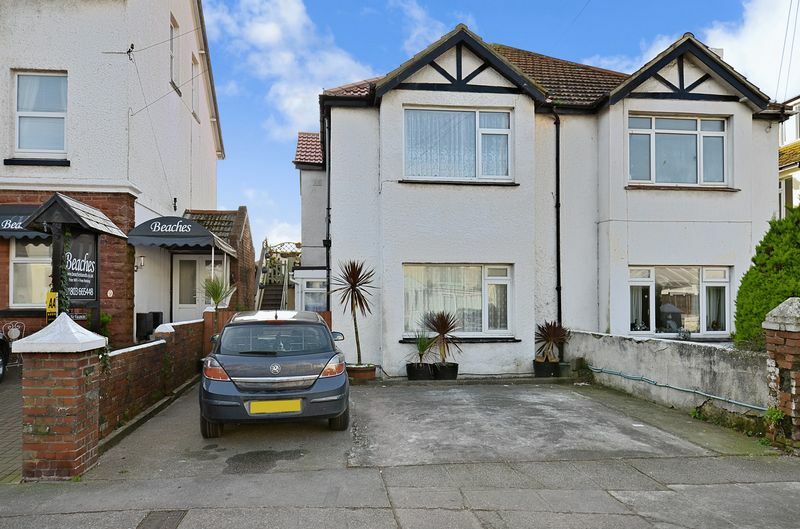 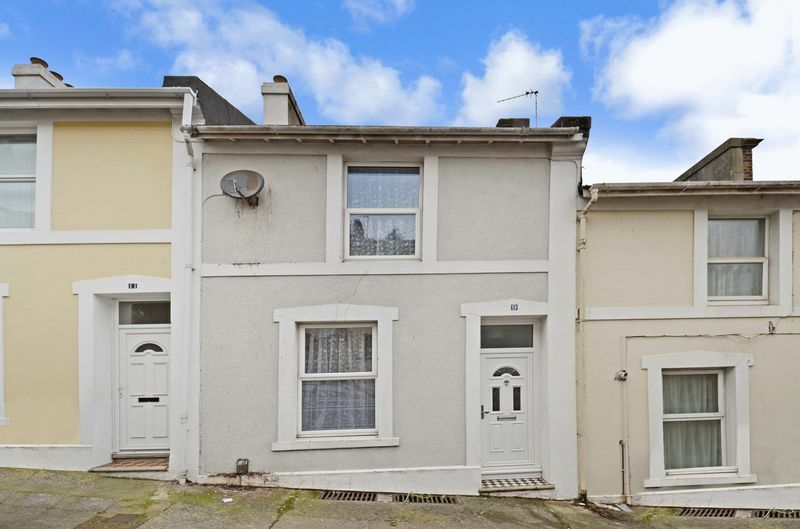 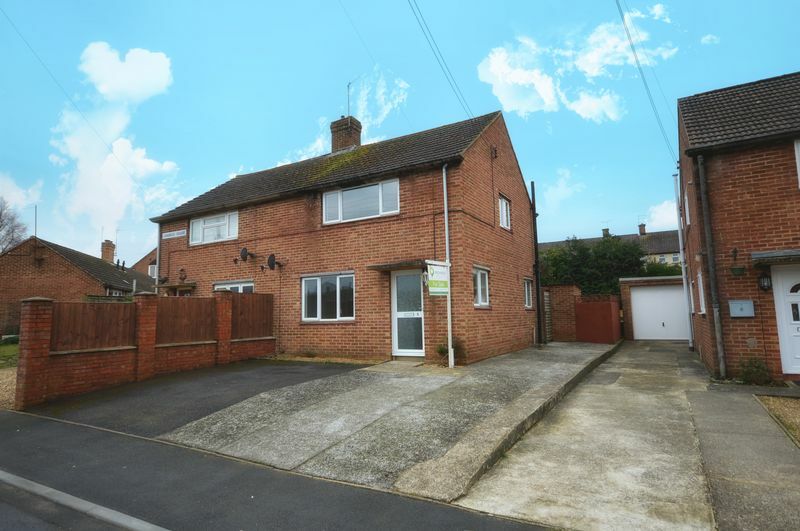 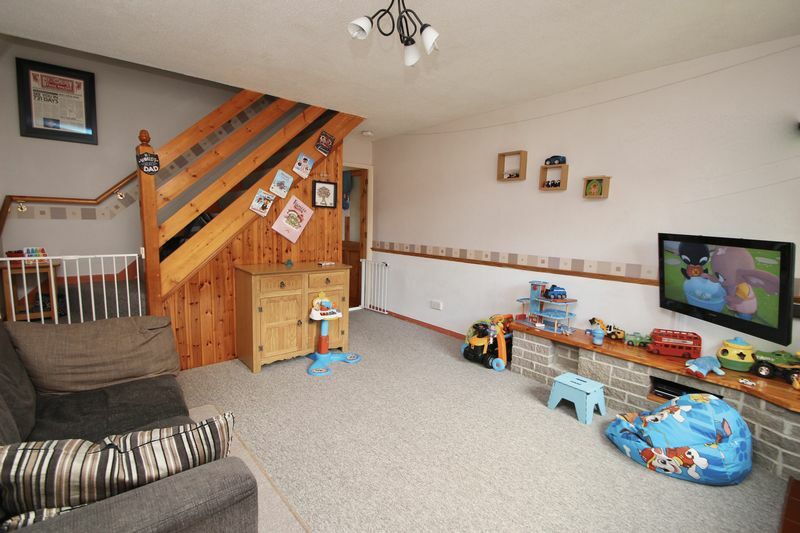 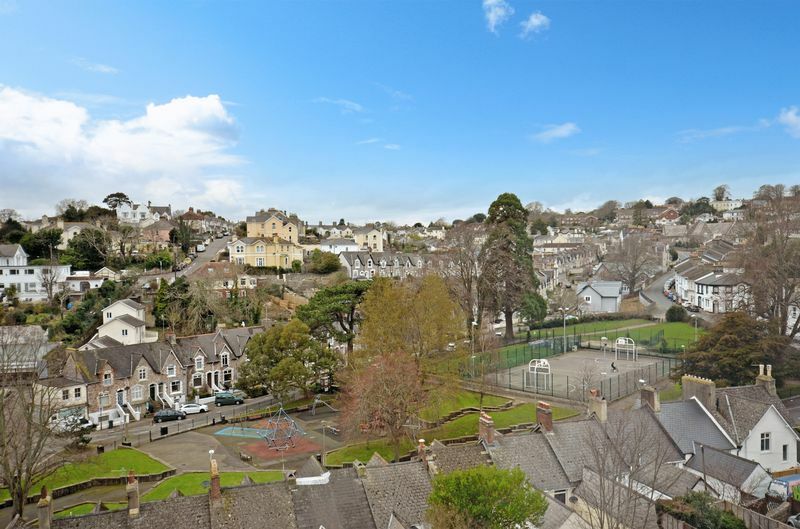 A 3 Bedroom Spacious Period Terraced House with Accommodation Over 3 Floors, Situated Close to the Town Centre. 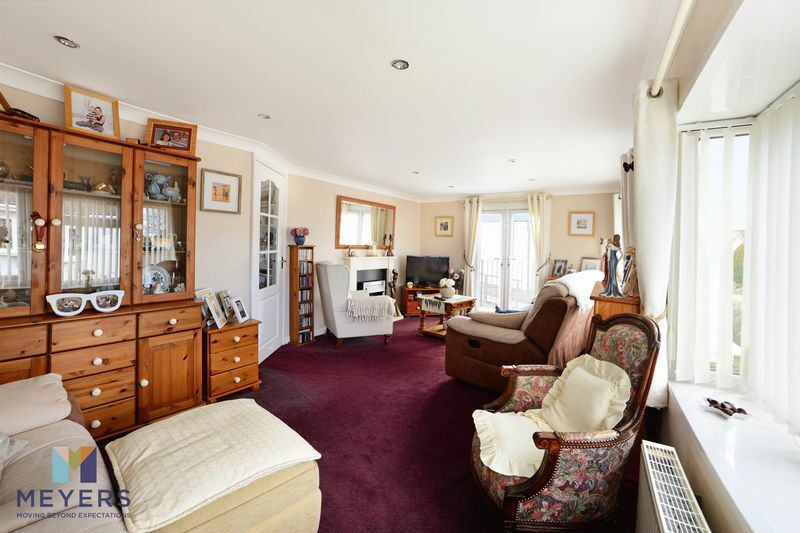 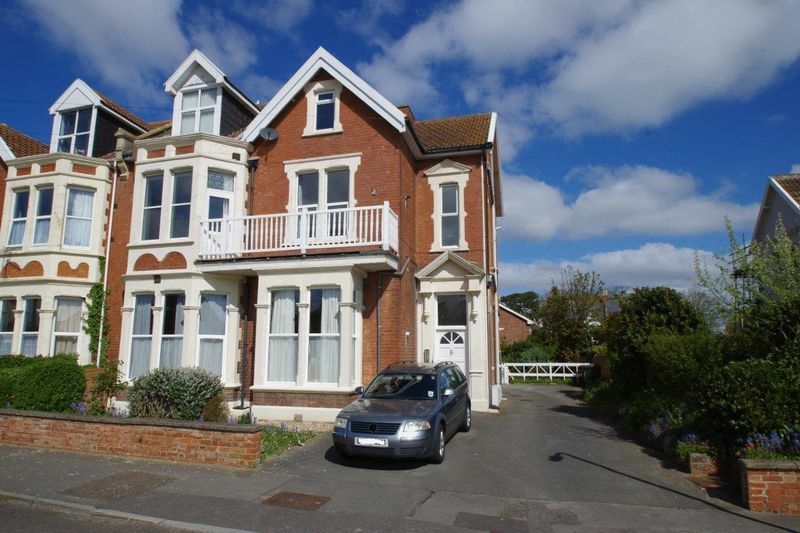 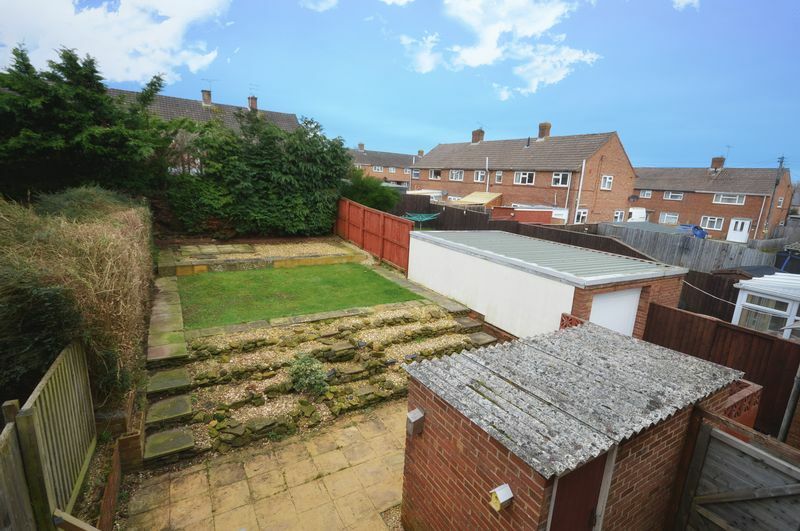 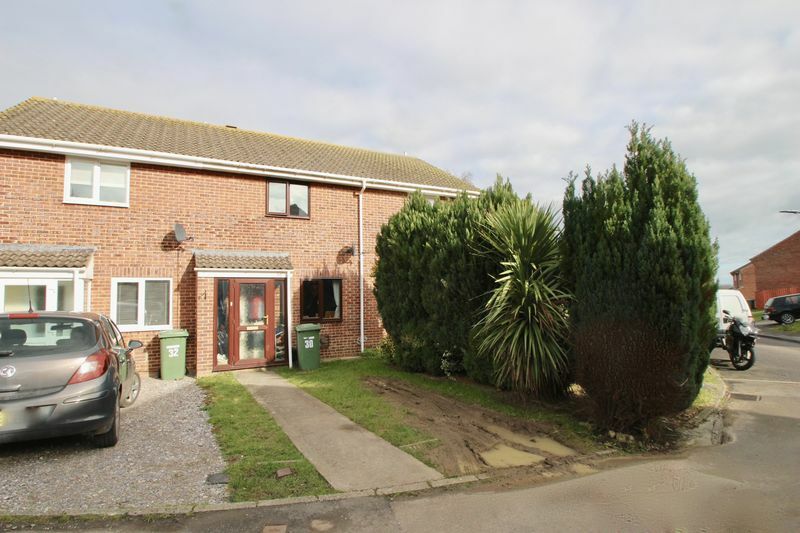 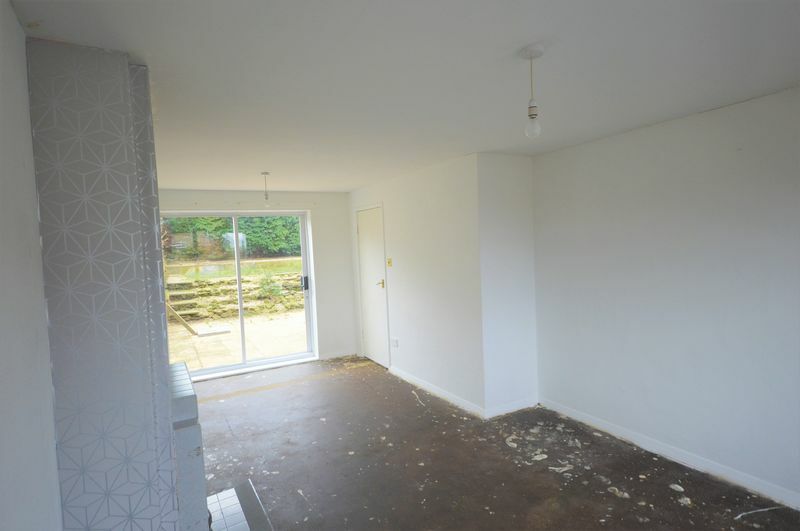 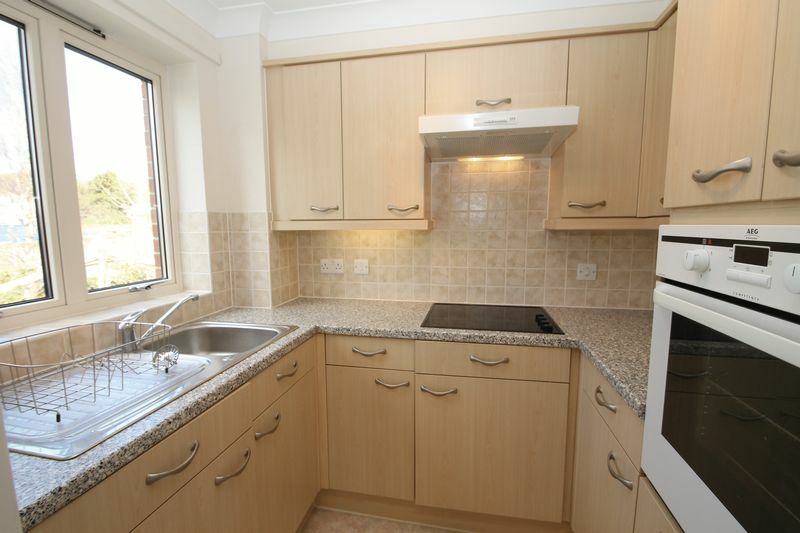 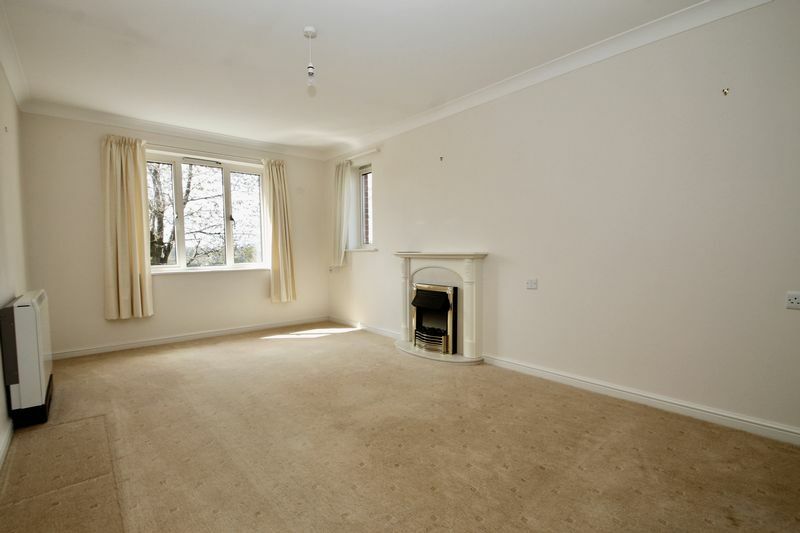 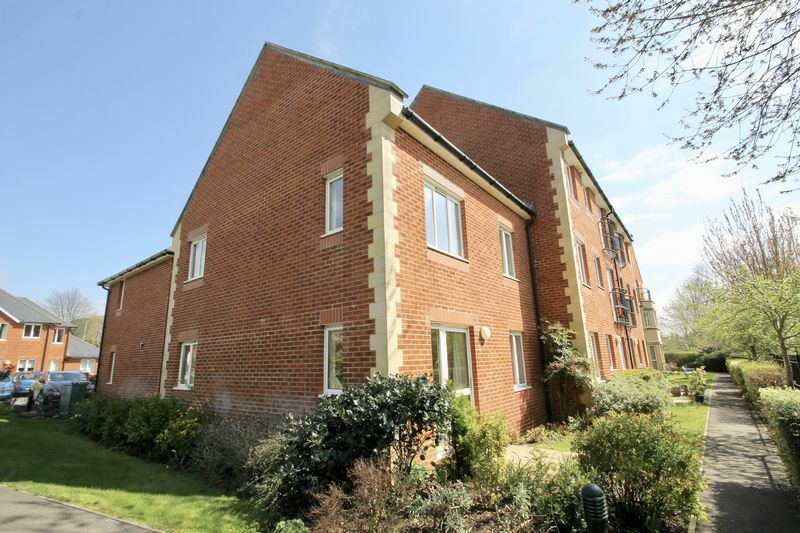 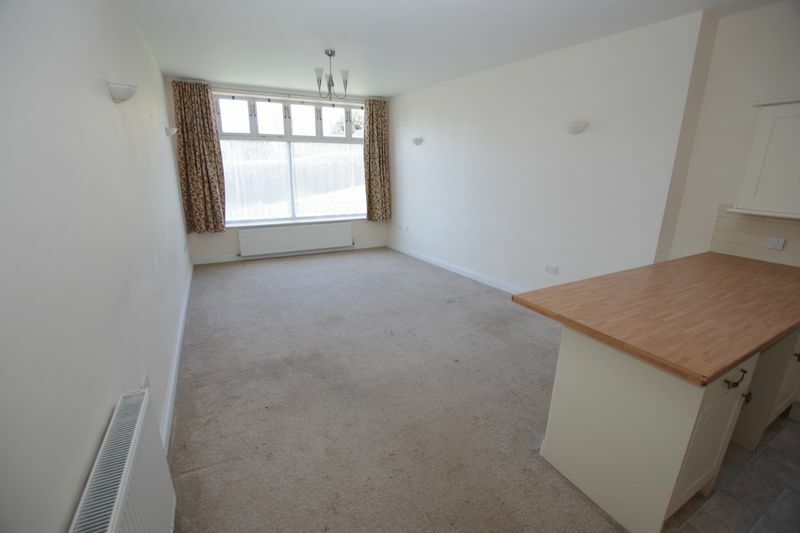 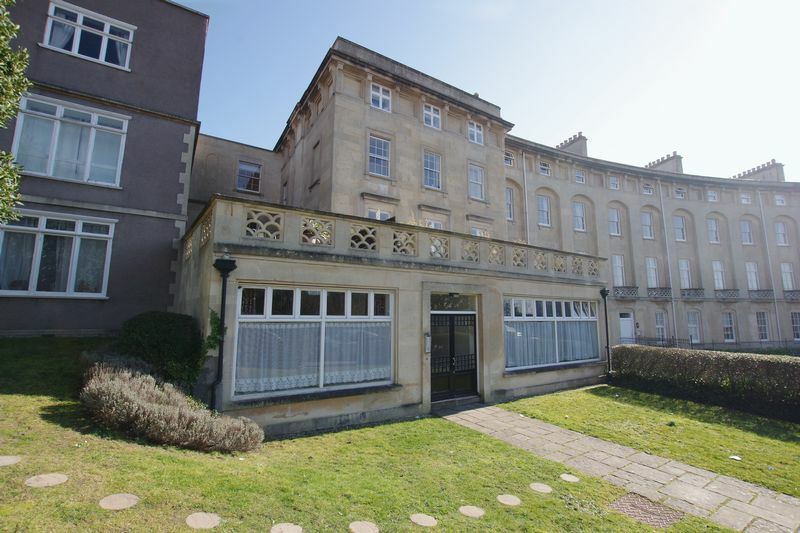 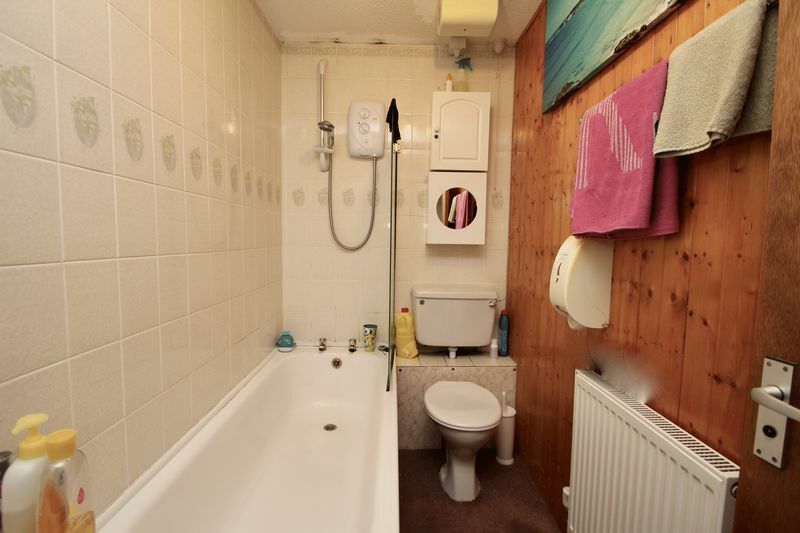 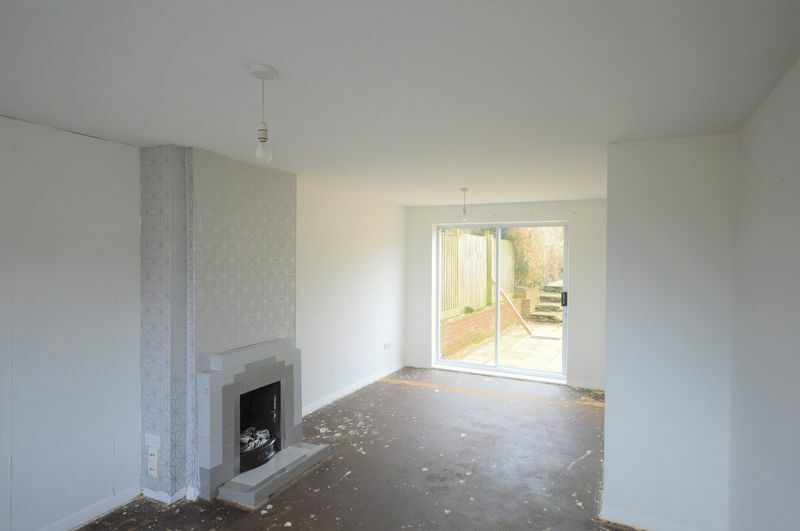 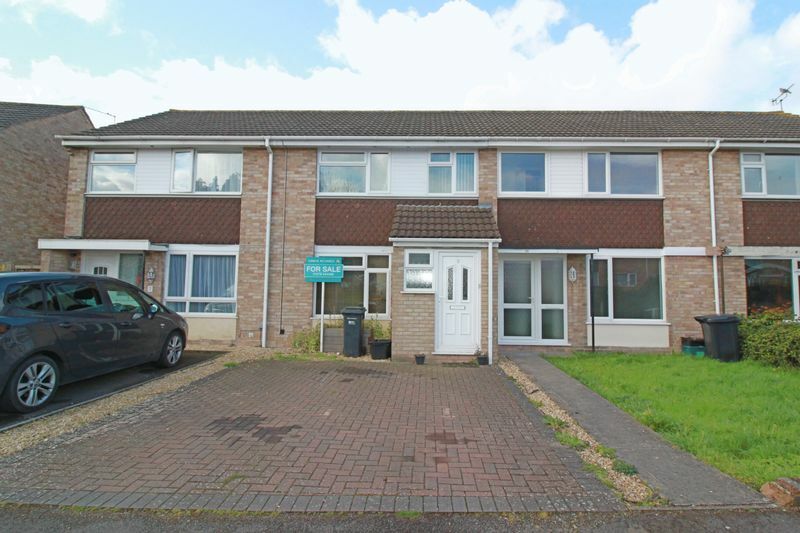 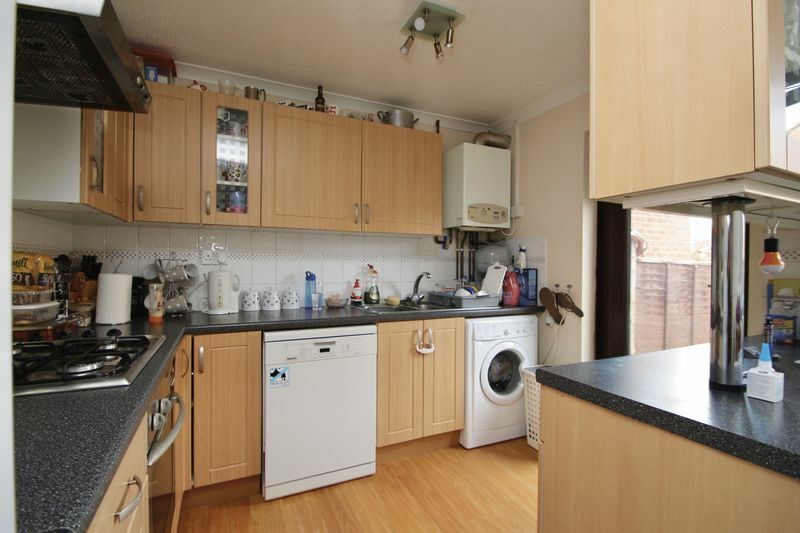 A Purpose Built 2 Bedroom Ground Floor Apartment with Balcony & Parking in Need of Modernisation. 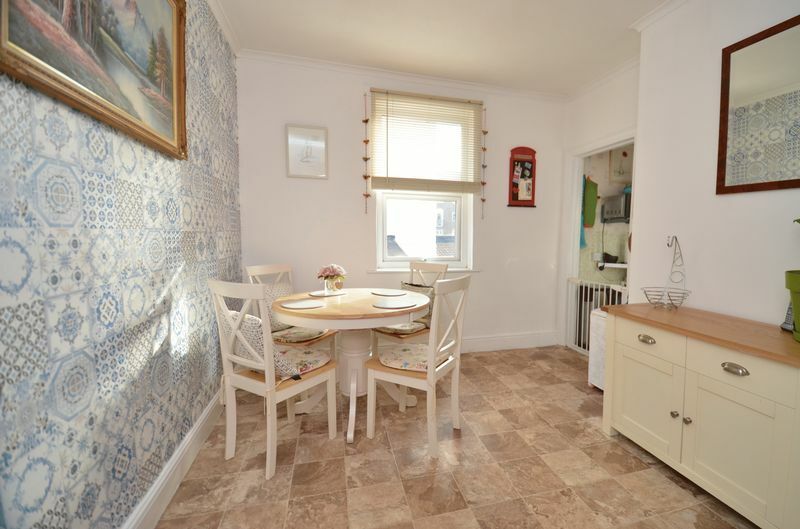 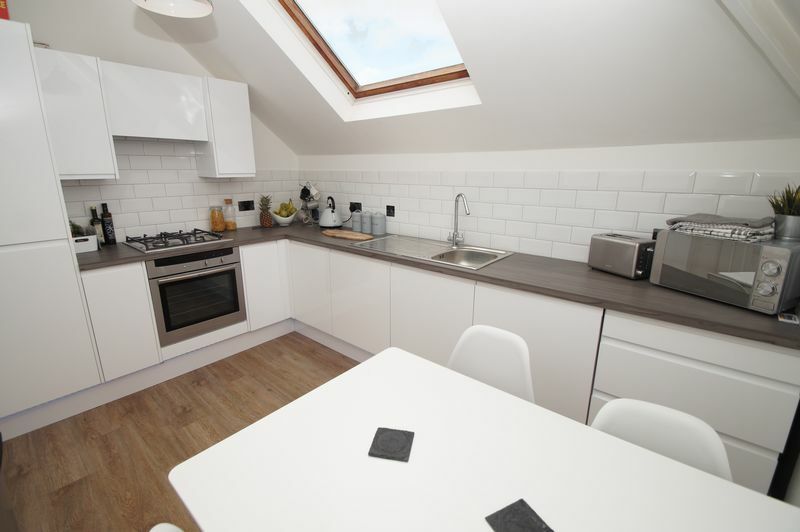 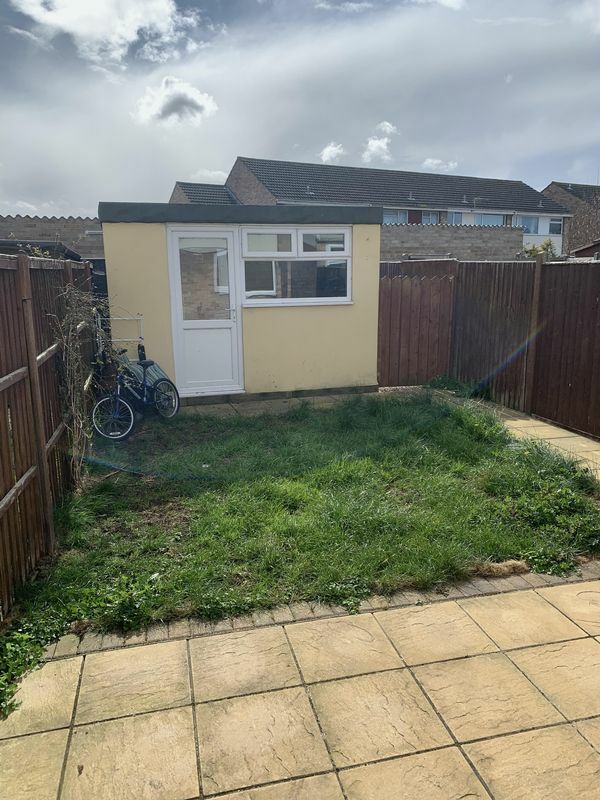 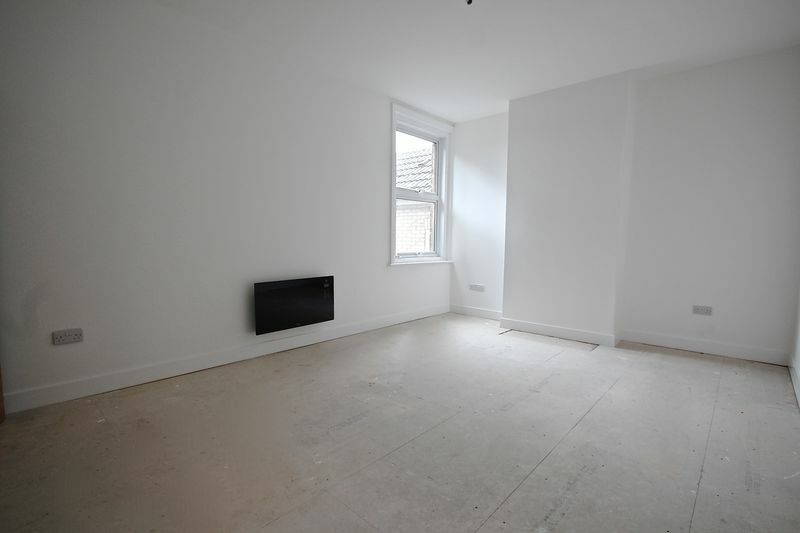 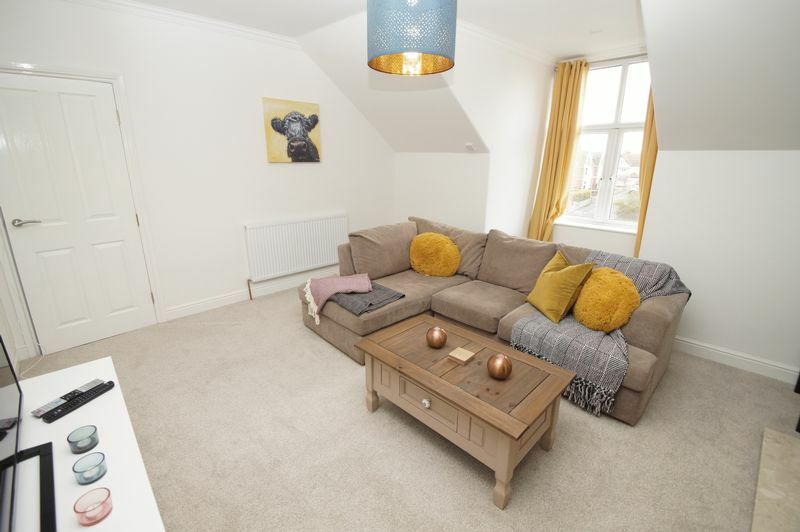 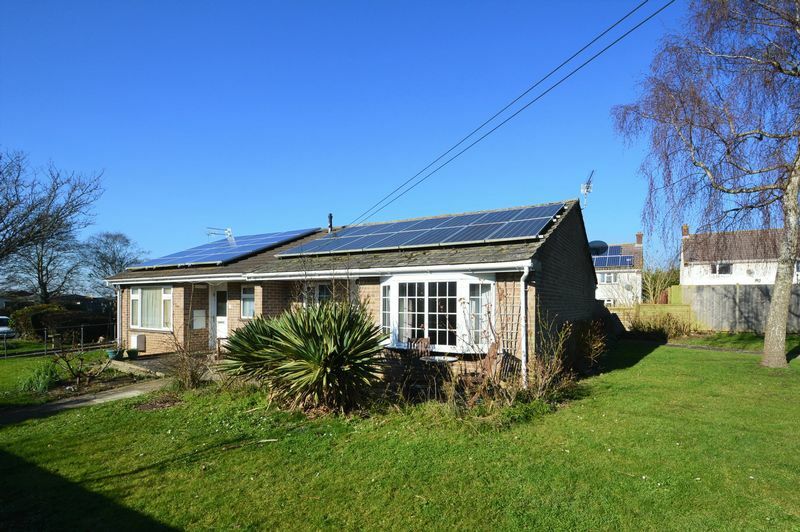 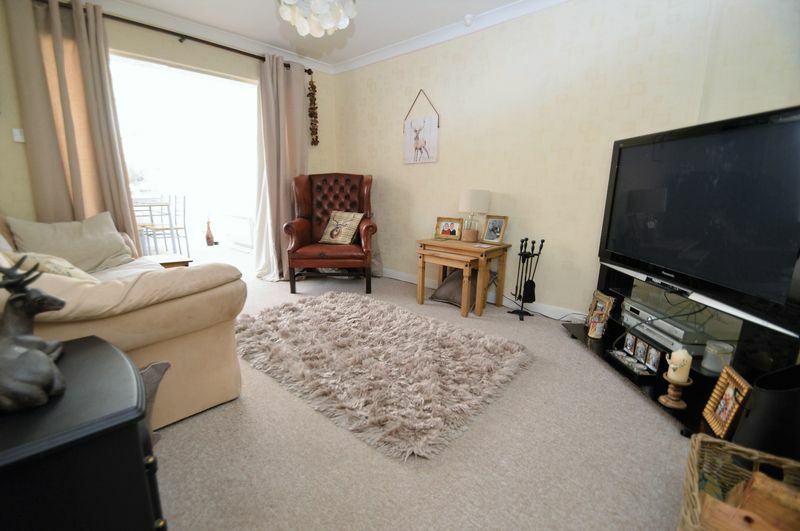 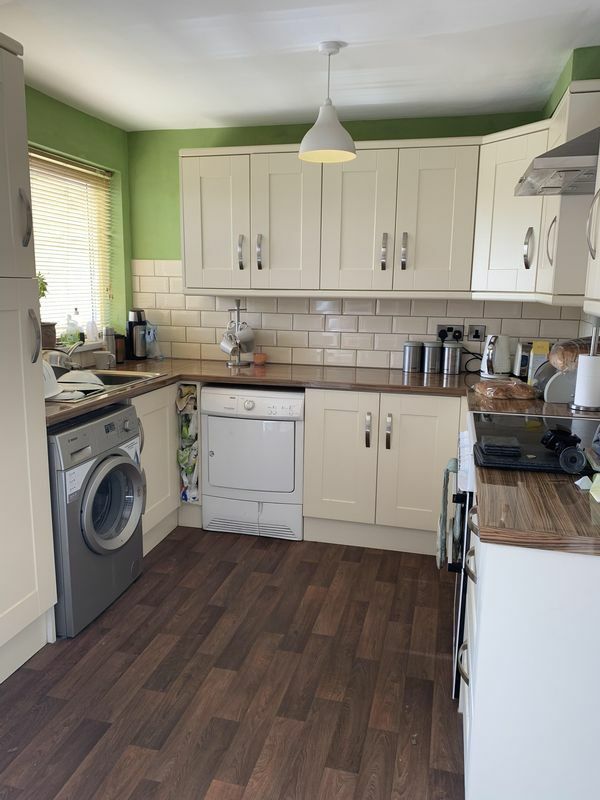 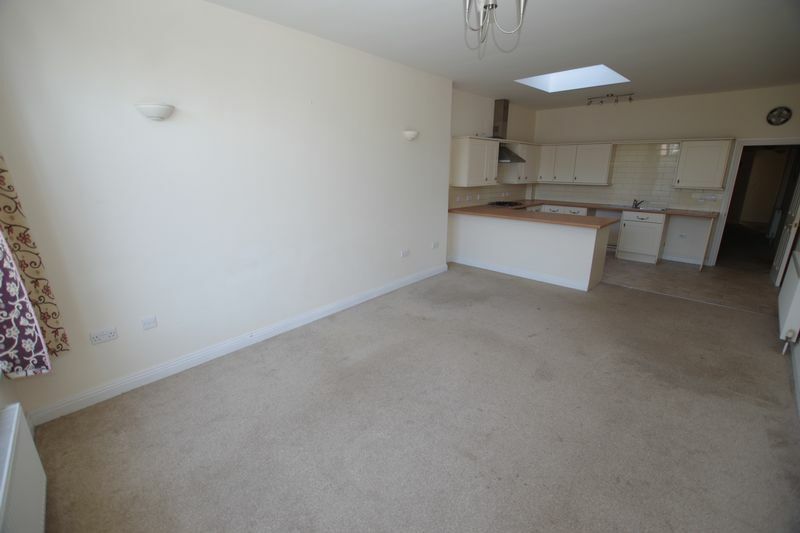 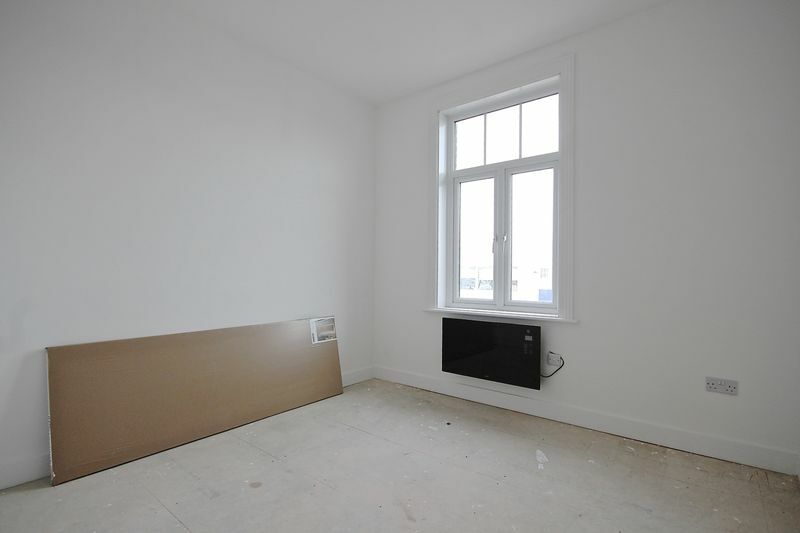 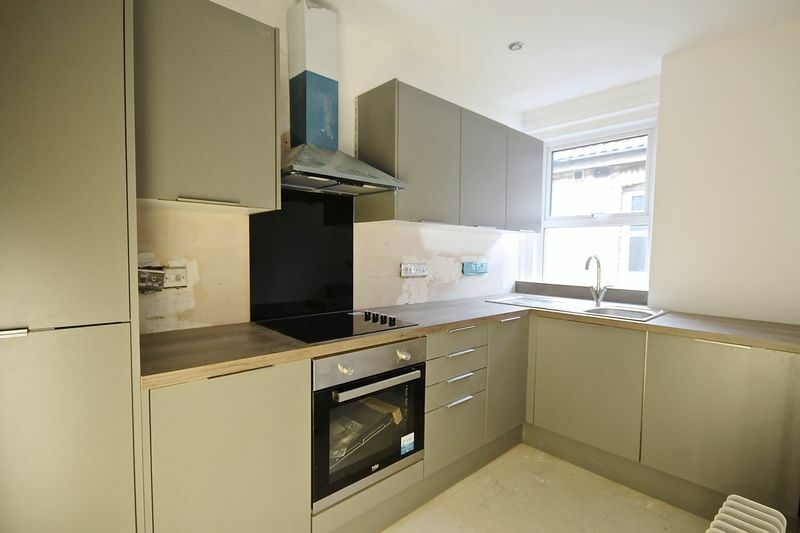 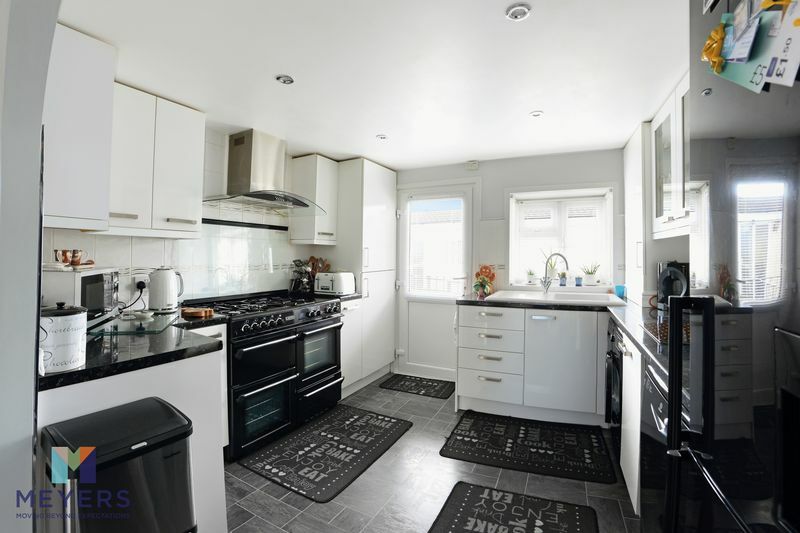 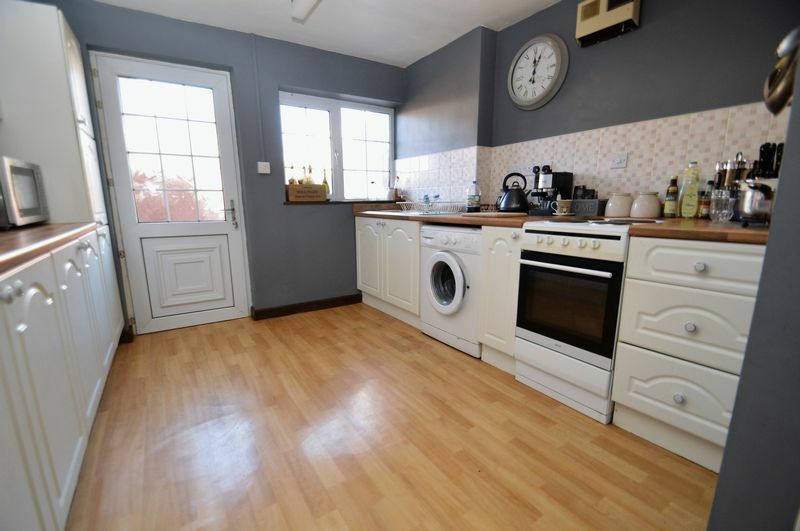 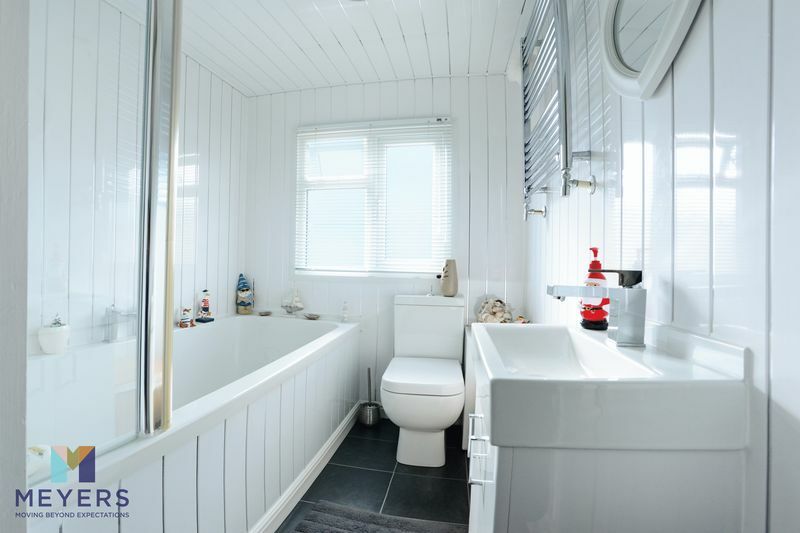 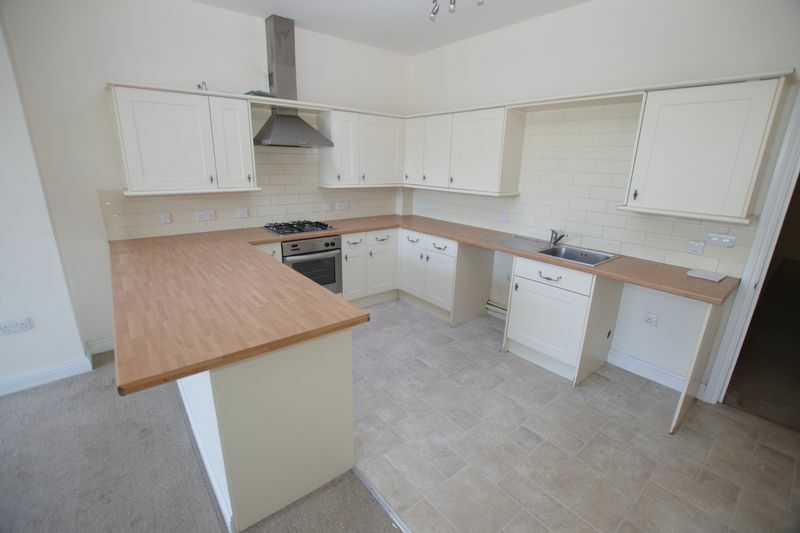 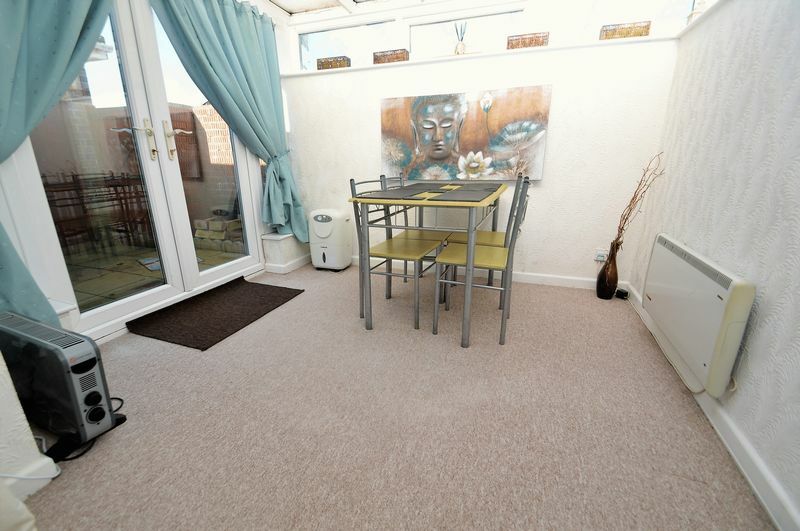 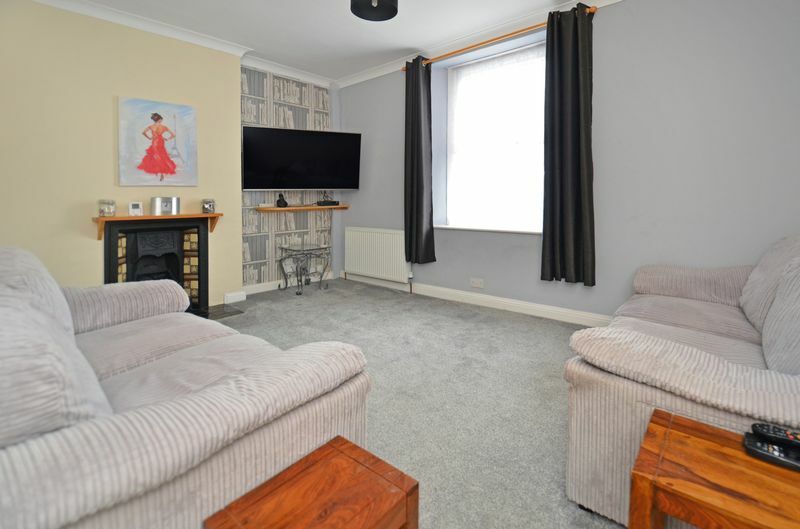 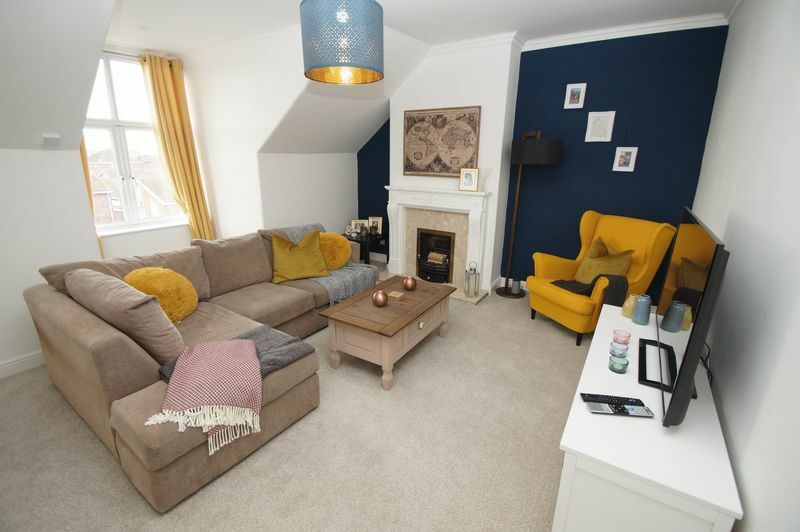 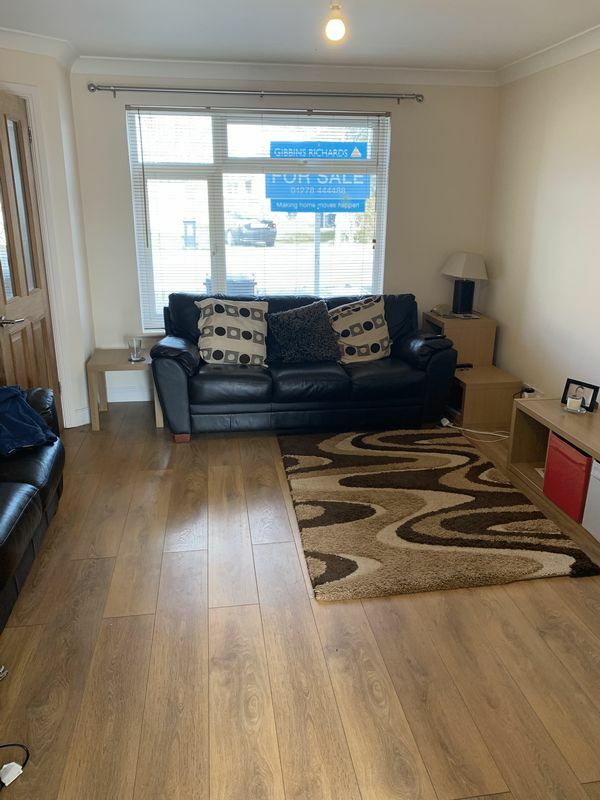 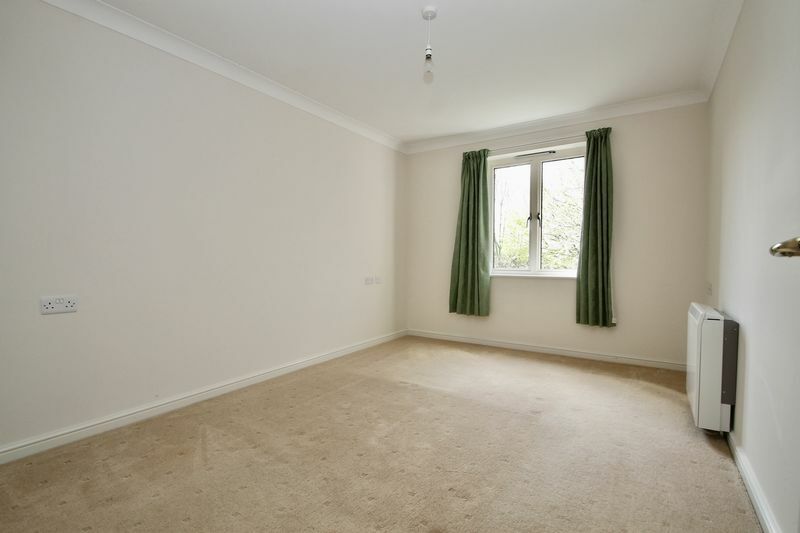 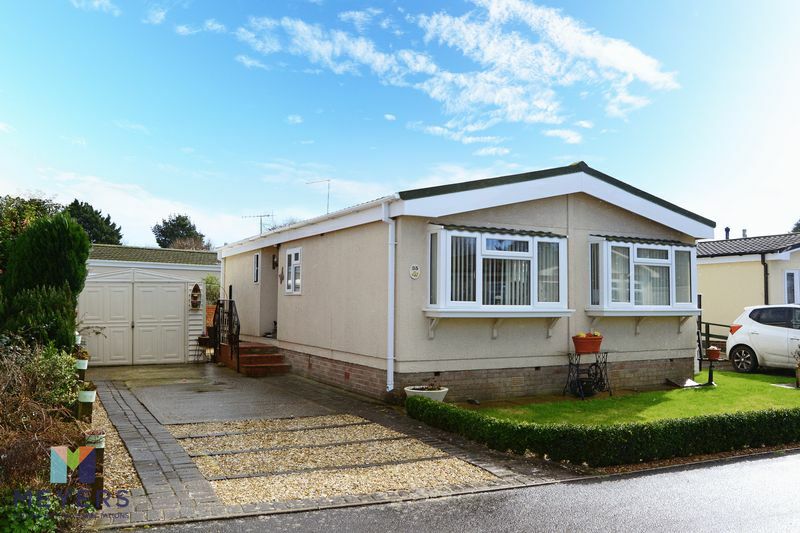 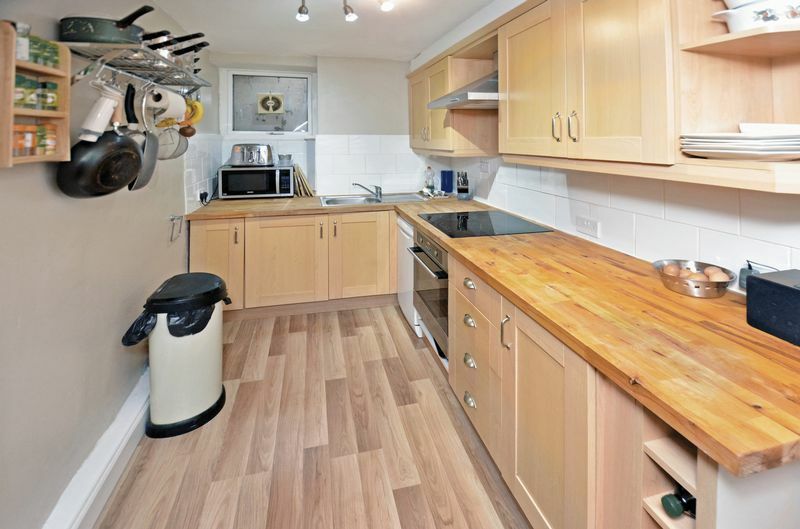 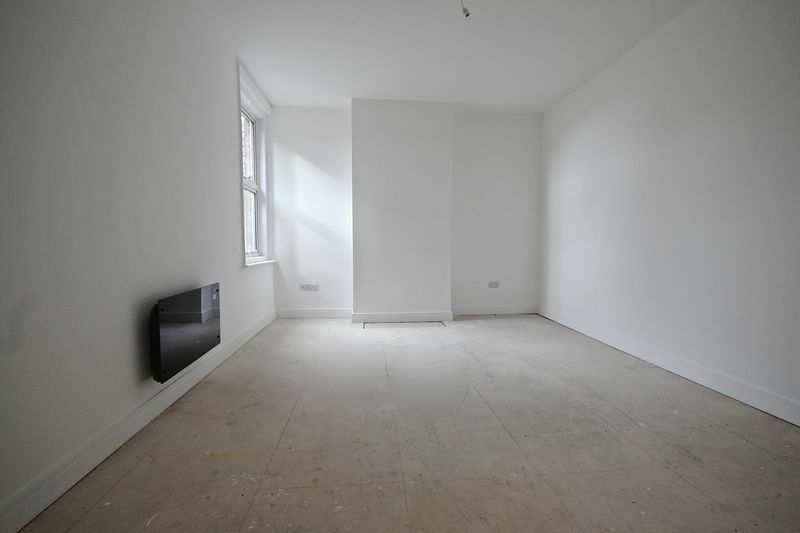 FRESHLY REFURBISHED APARTMENT - A spacious TWO DOUBLE BEDROOM, first floor apartment, with Lounge/Dining Room, separate fitted kitchen and shower room. 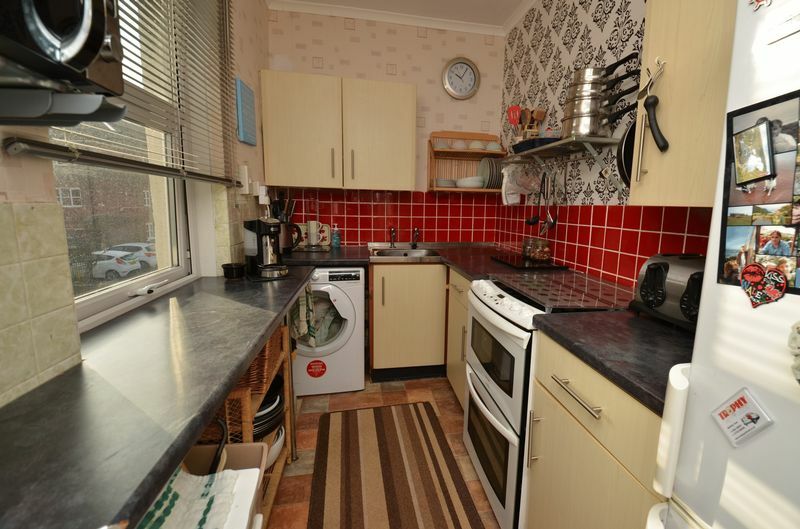 Available with NO FORWARD CHAIN.